With effect from today, 27 November 2018, passengers booked on any Cebgo flight will be able to purchase a limited number of large (32 kilograms) and extra-large (40 kilograms) check-in baggage. Each passenger can only purchase one 32 or 40 kilogram baggage. 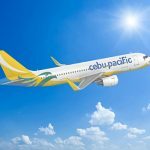 The opening of a higher baggage allowance for Cebgo flights will also be made available for passengers with connecting international flights on Cebu Pacific. Passengers can now pre-purchase baggage allowance depending on the weight and pieces they need. Note that the maximum weight for each piece of baggage is 32 kg. On connecting flights on the same booking reference, baggage allowance will be charged only once. Guests travelling with infants and small children can still check-in strollers for free. The same goes for mobility-assistive devices (such as wheelchairs). 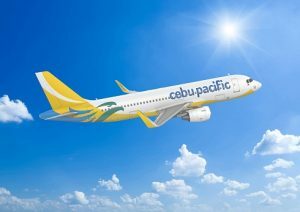 On top of pre-paid check-in baggage, all Cebu Pacific and Cebgo passengers may bring one carry-on or hand-carry baggage inside the cabin with a maximum weight of seven kilograms and fits inside the overhead bins; and one small bag that can fit under the seat.